We can help with SAME DAY HVAC service. Looking for product information on your residential HVAC installation options? 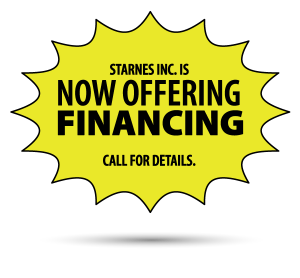 The Starnes Inc. Heating and Cooling team has more than 200 years of combined experience. Serving All of Southwest Virginia: Washington, Russell, Tazewell, Buchanan, Dickenson, Wise, Lee, Scott, Smyth, Wythe, Grayson, Bland and Pulaski counties, and Northeast Tennessee.